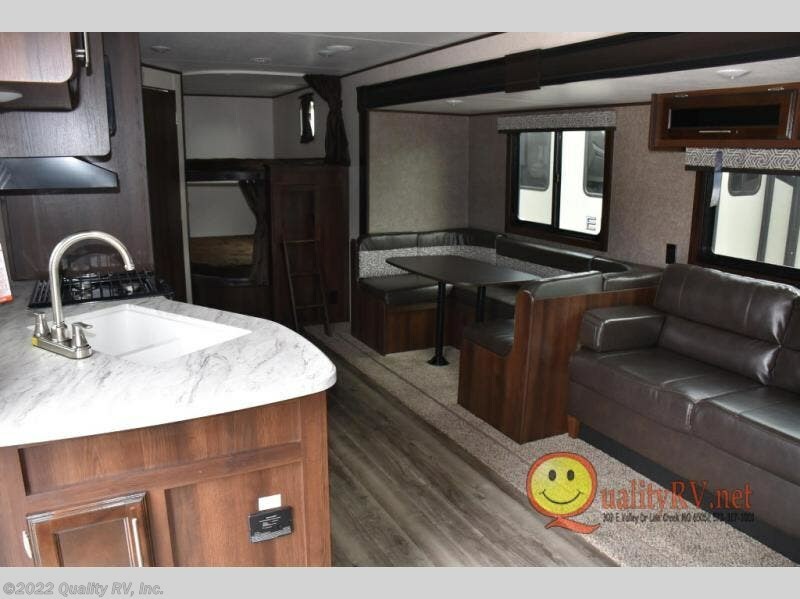 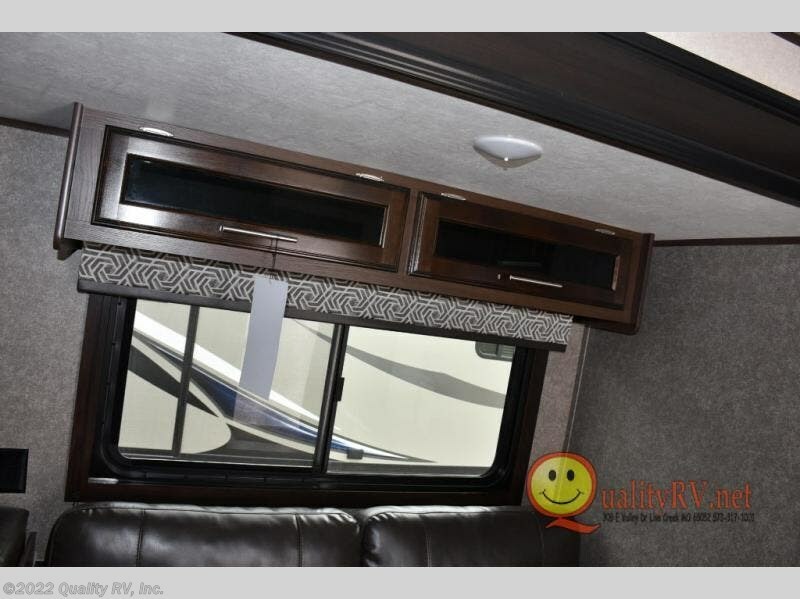 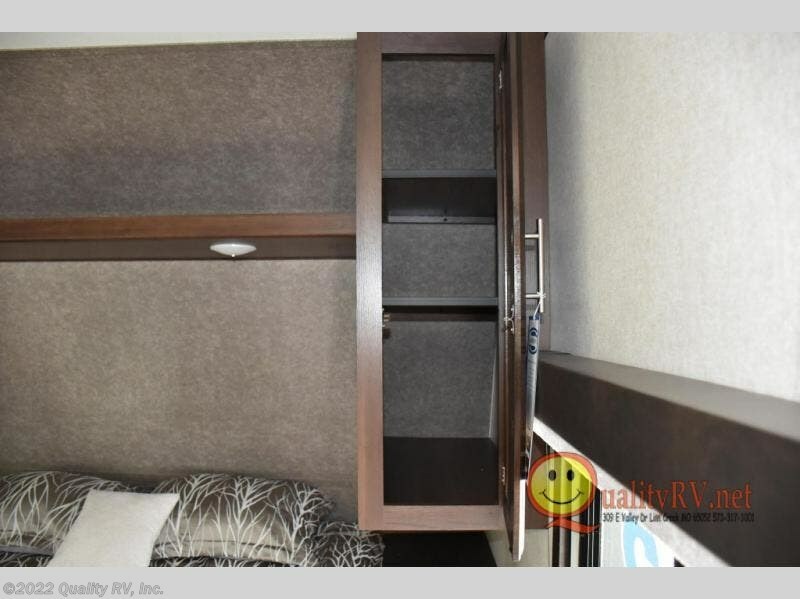 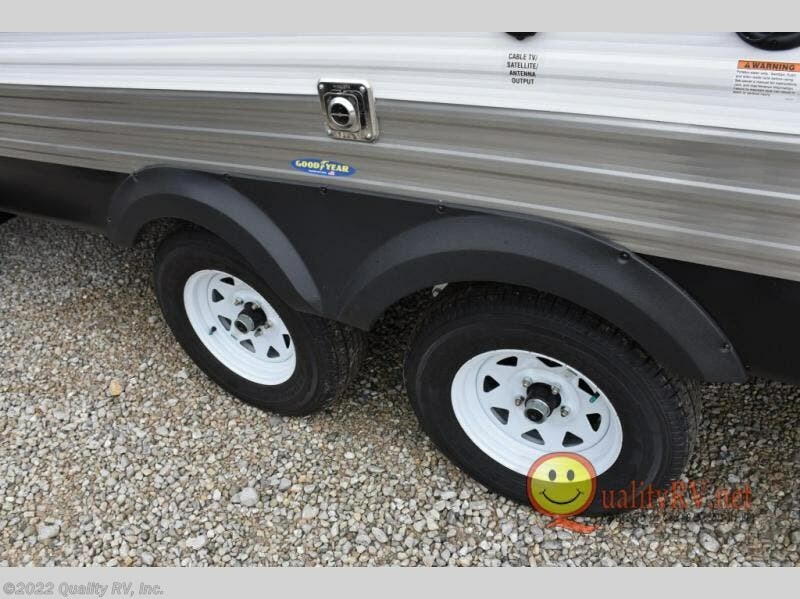 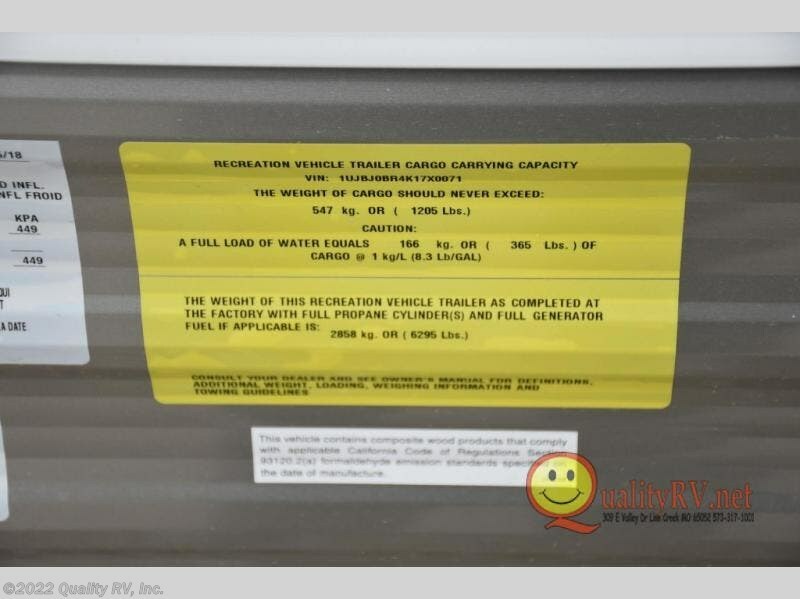 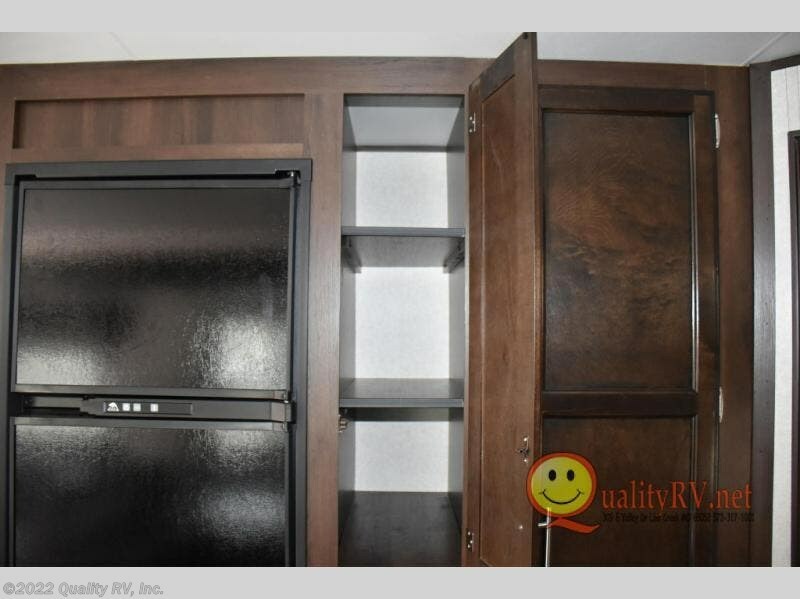 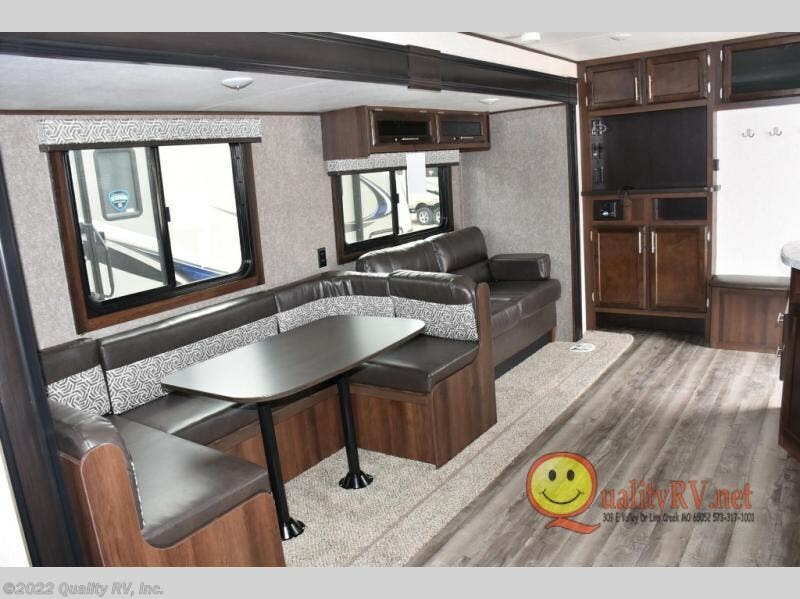 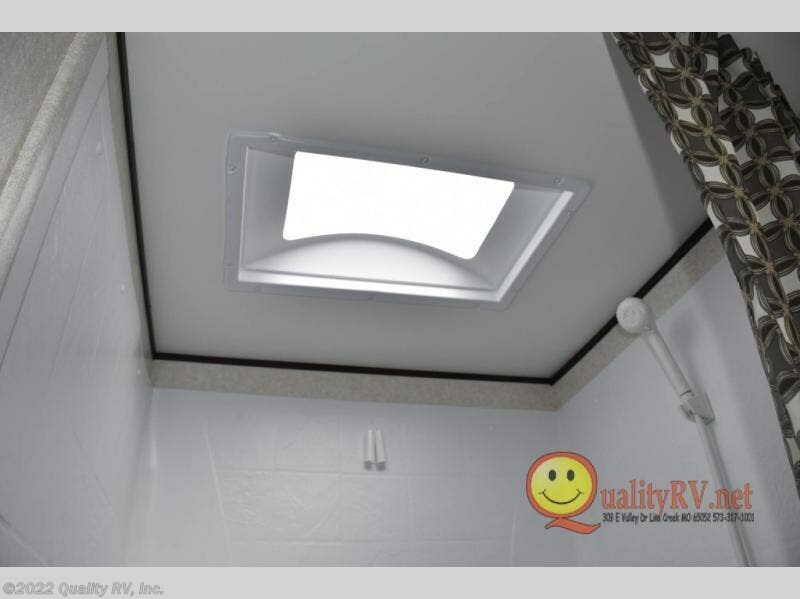 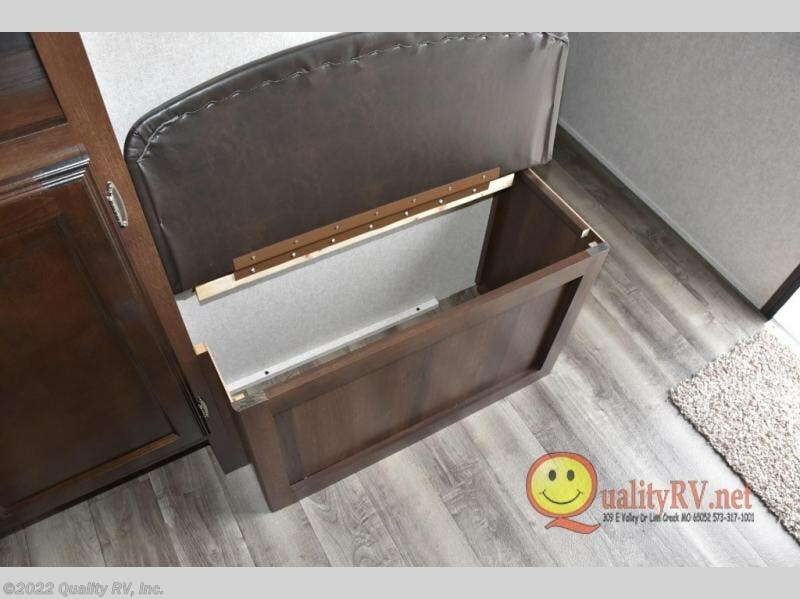 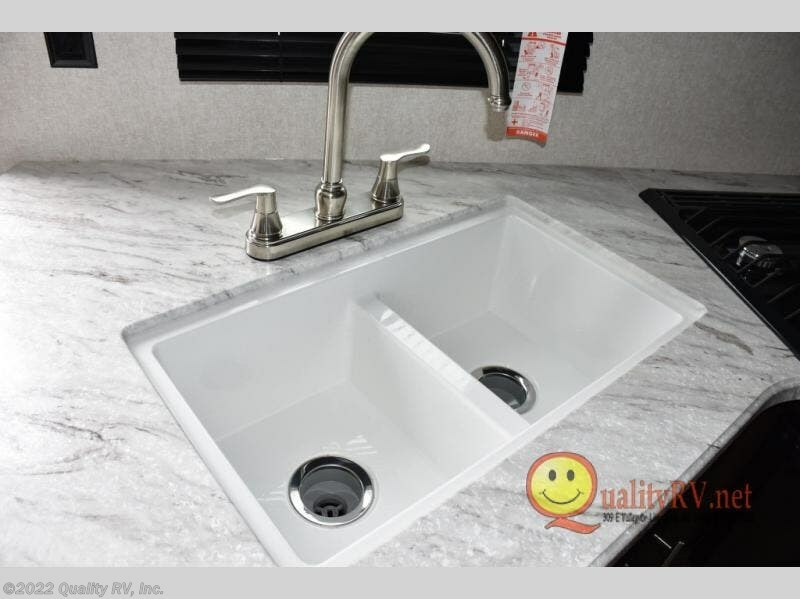 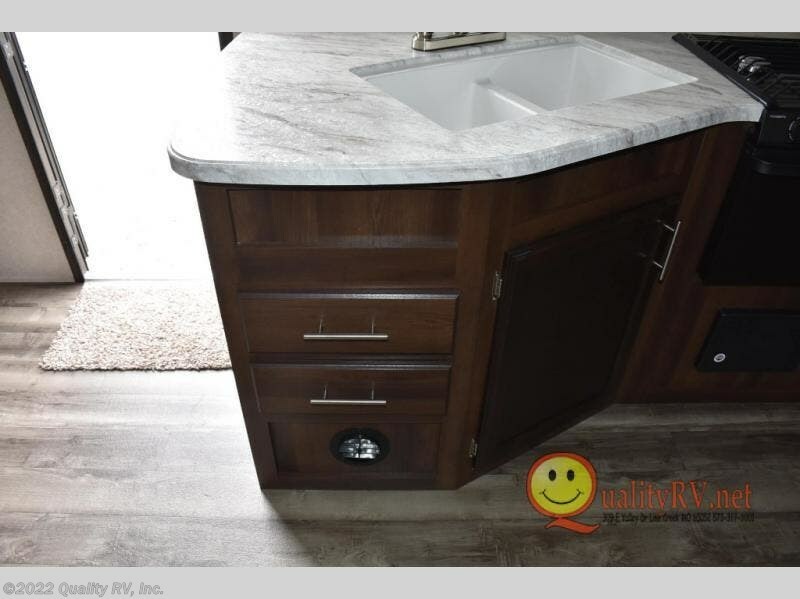 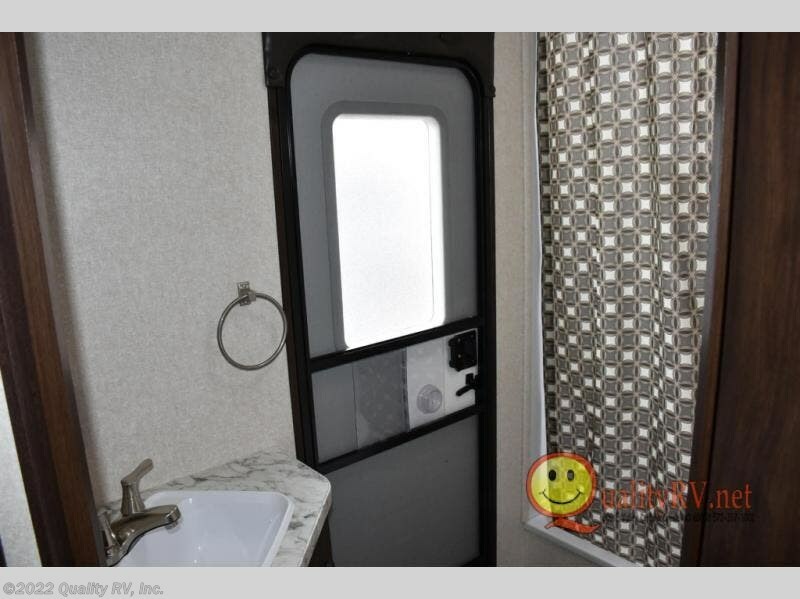 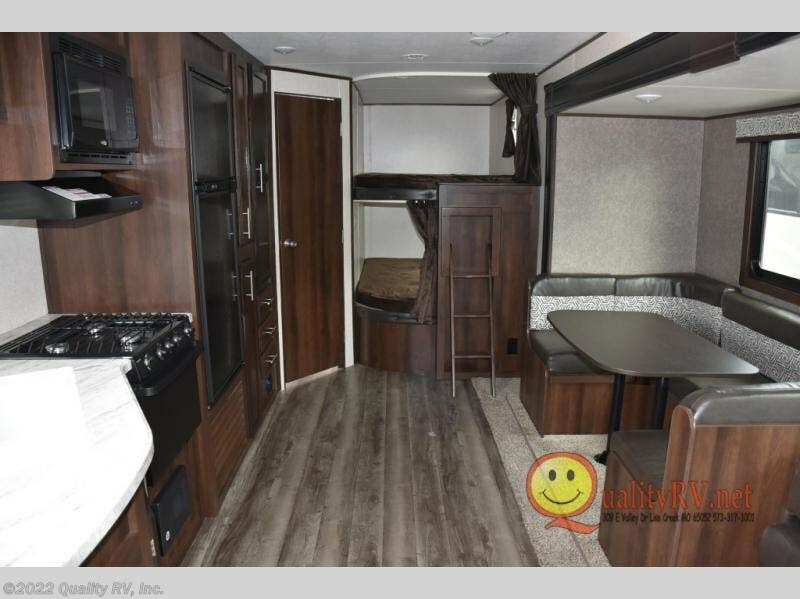 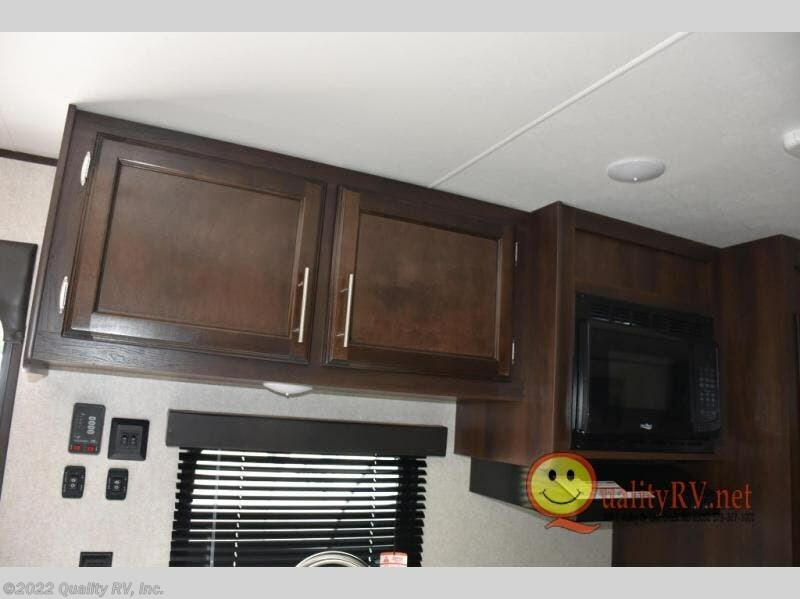 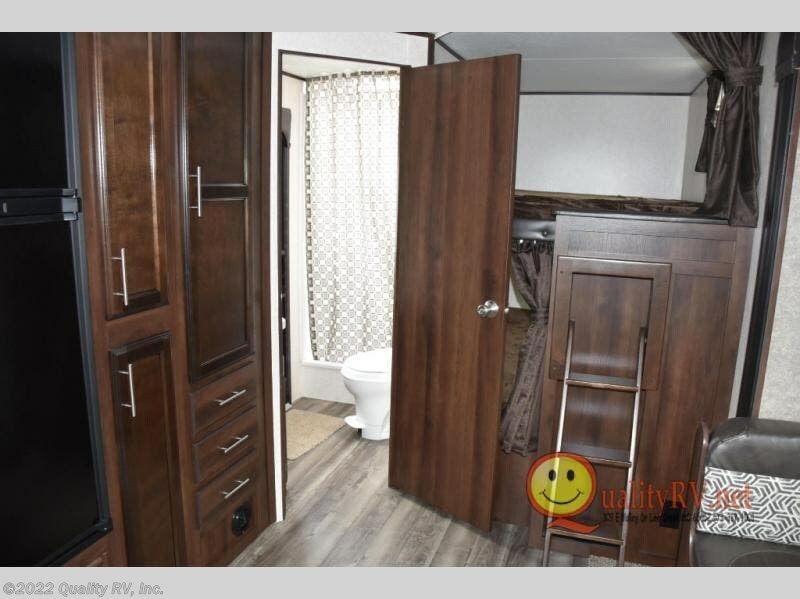 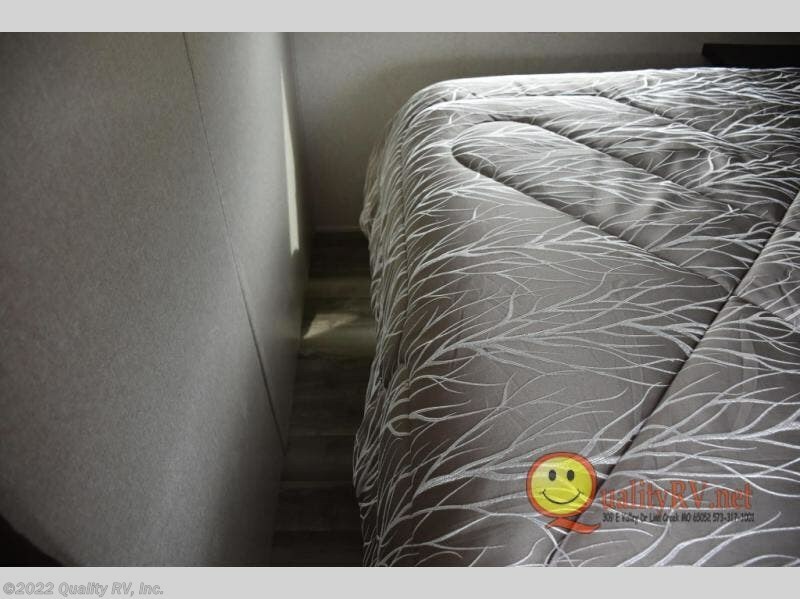 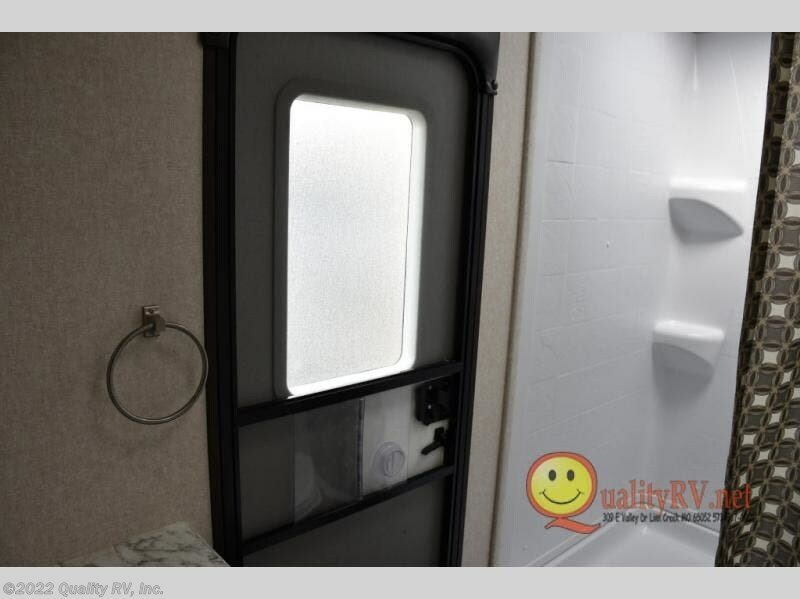 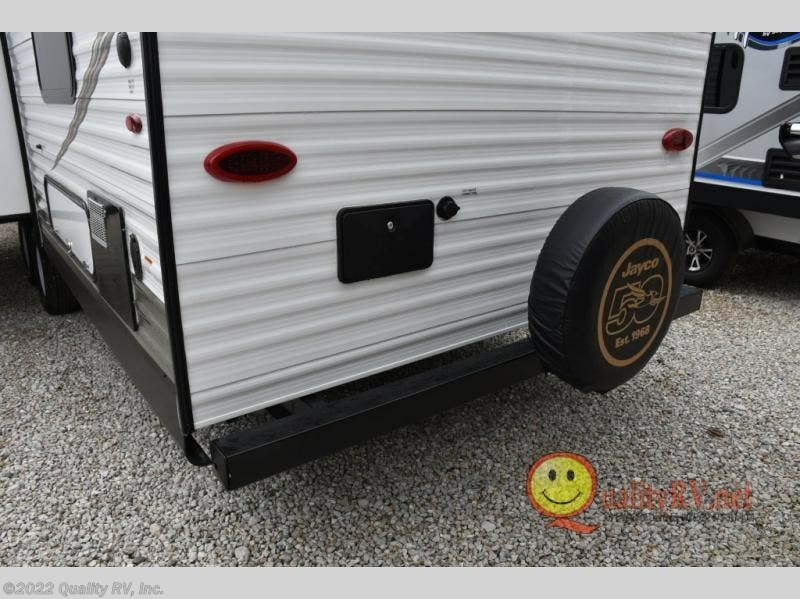 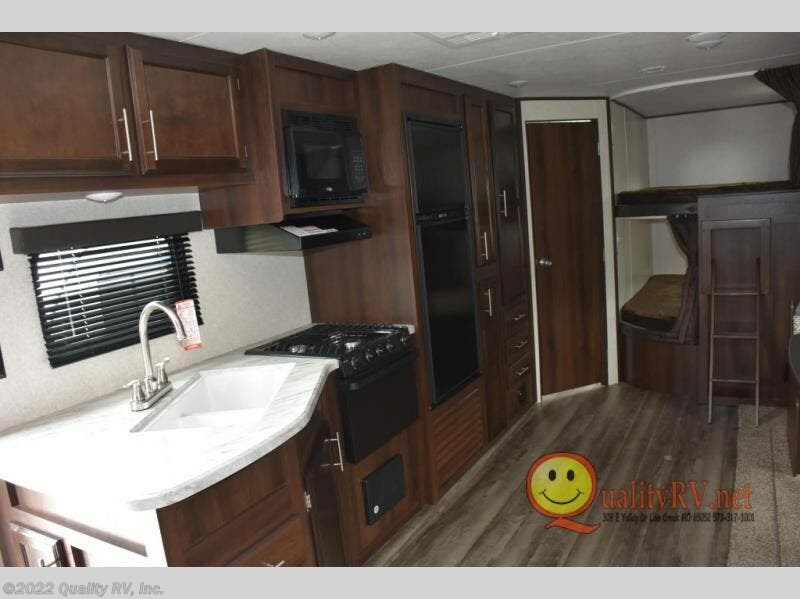 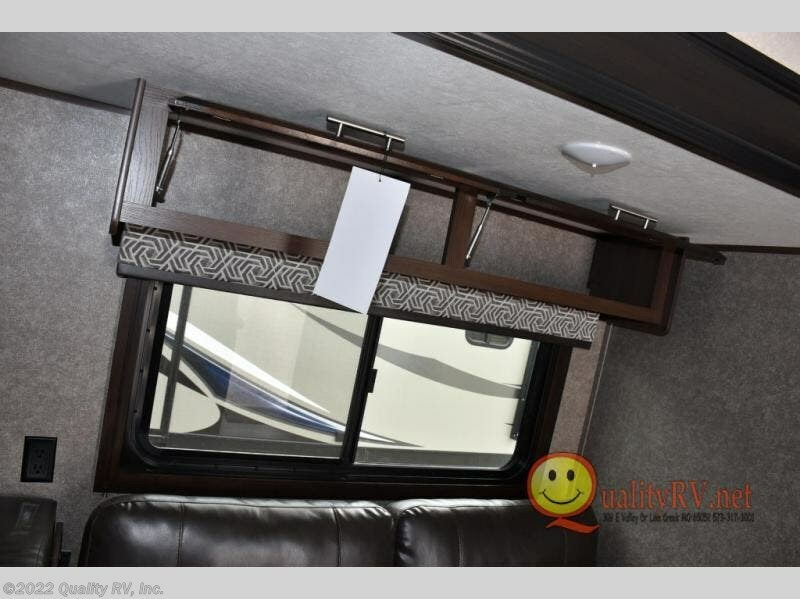 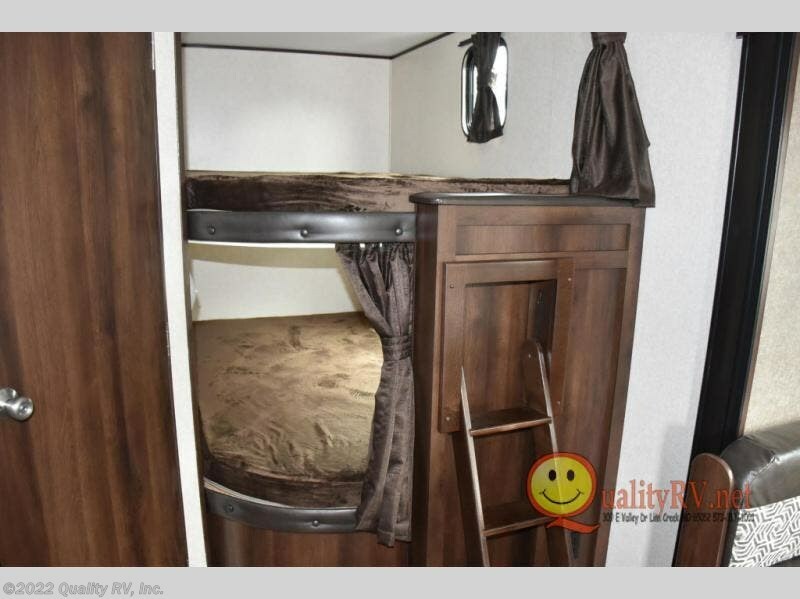 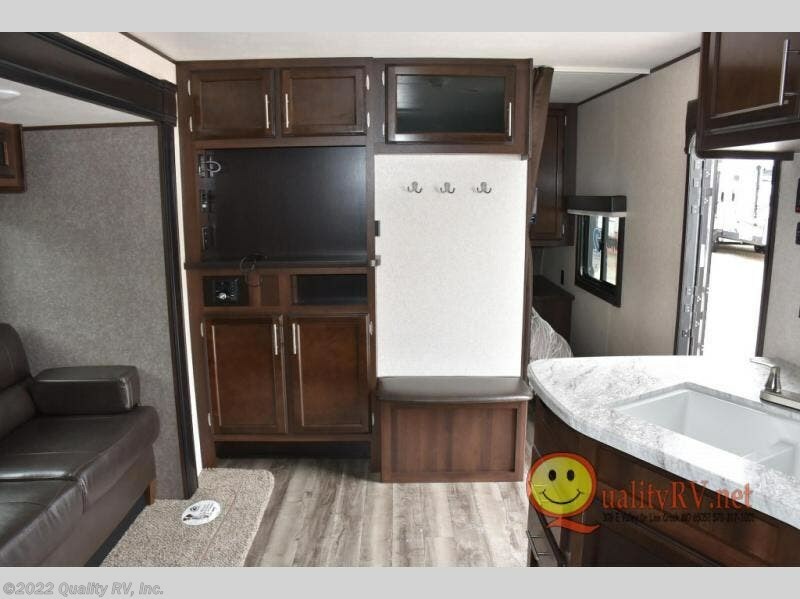 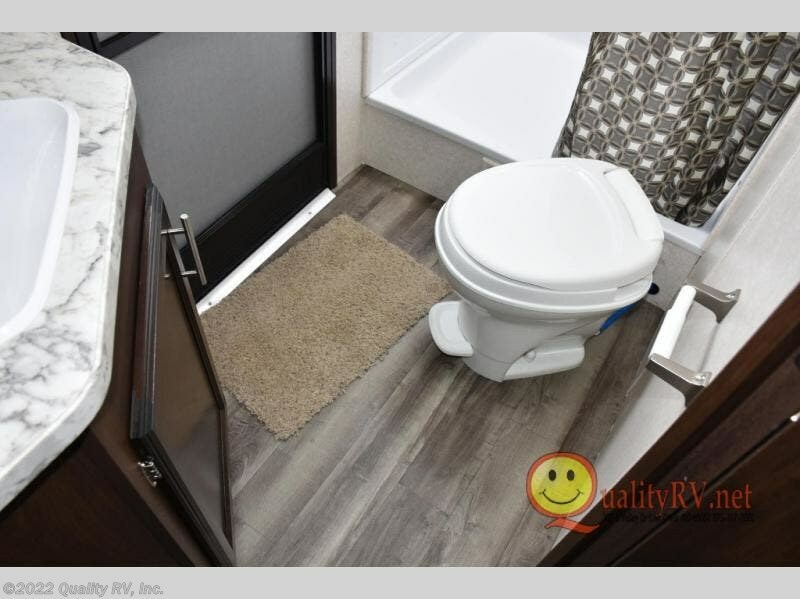 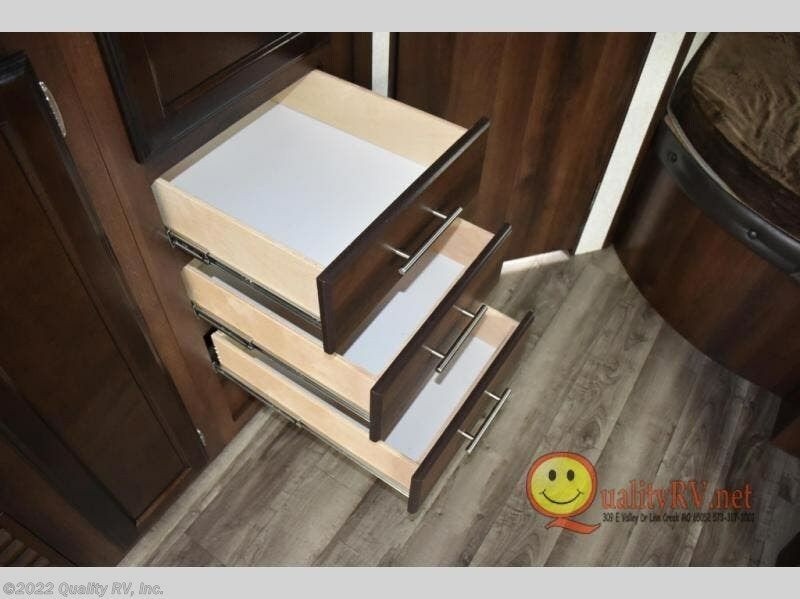 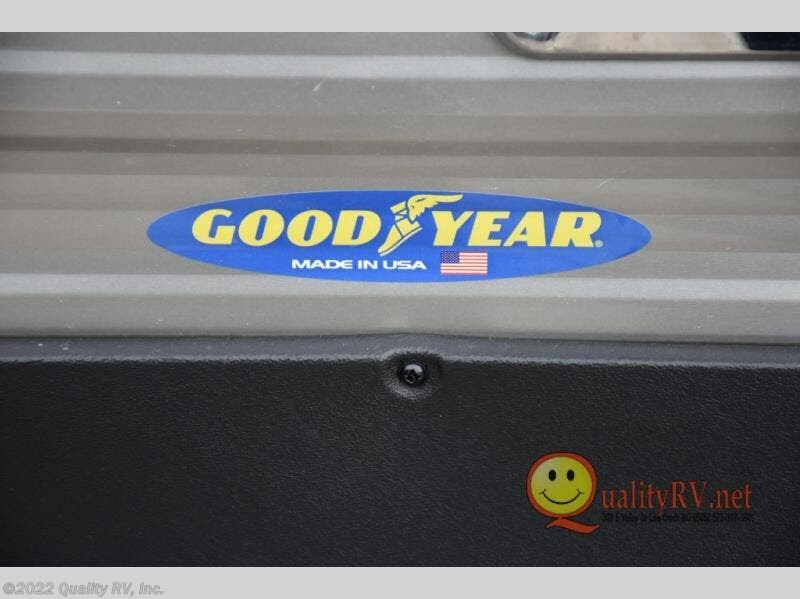 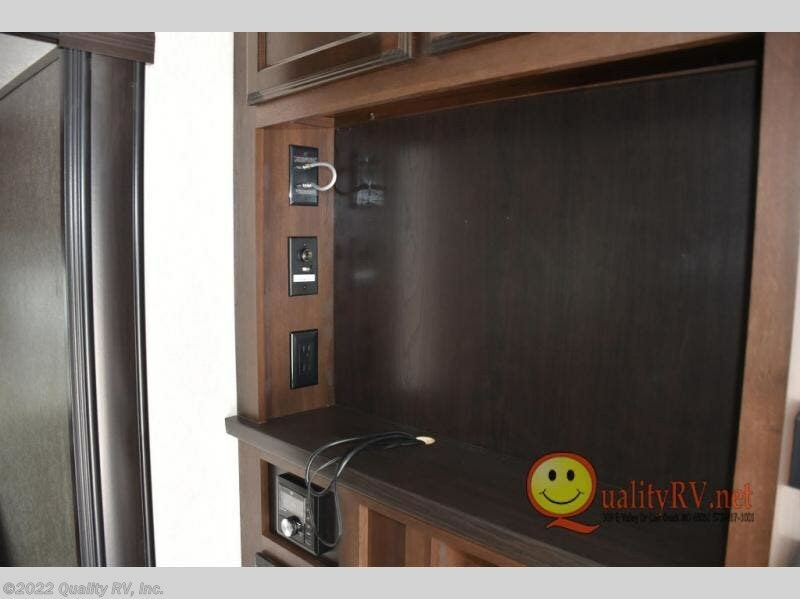 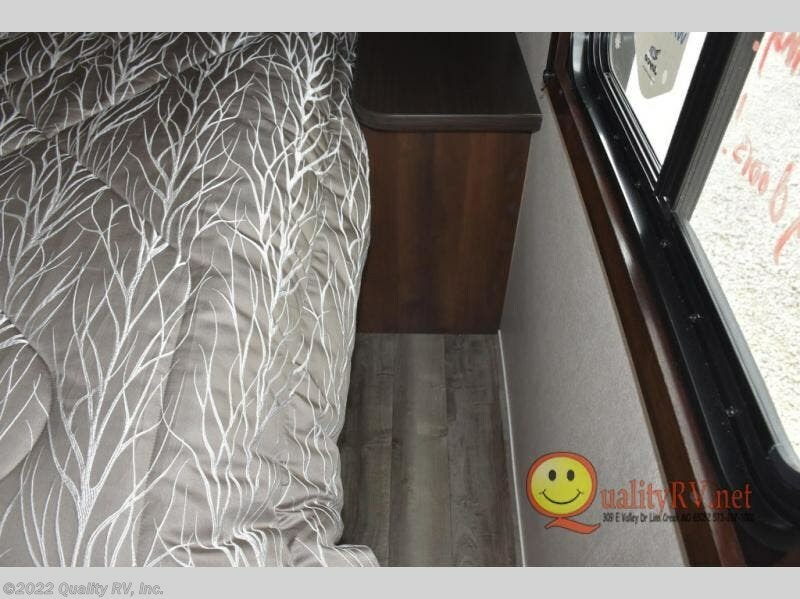 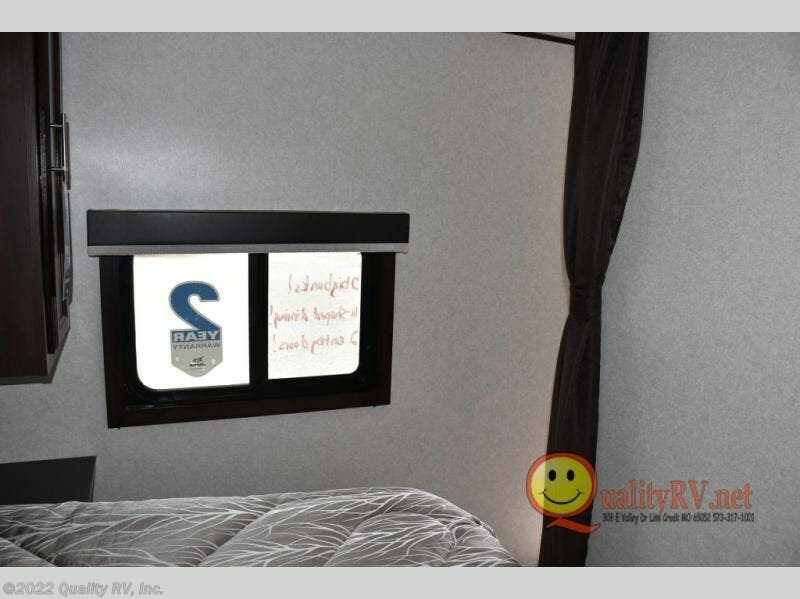 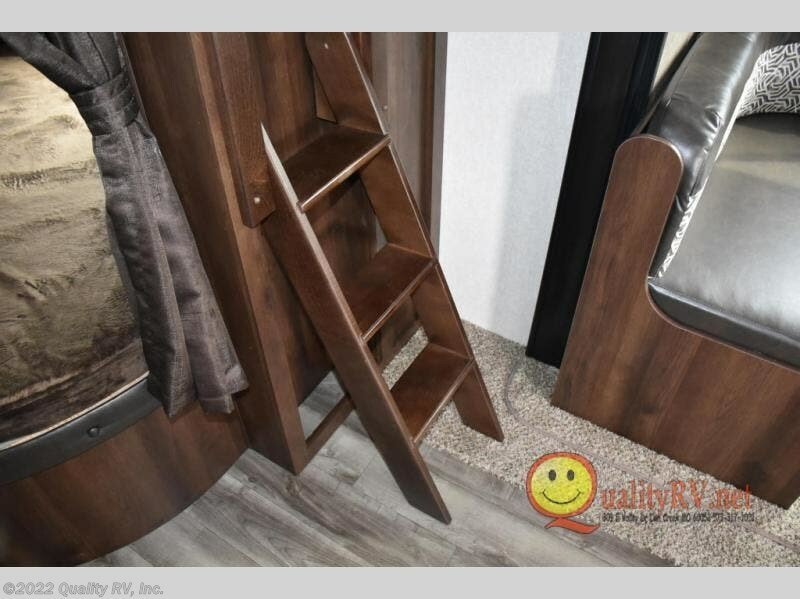 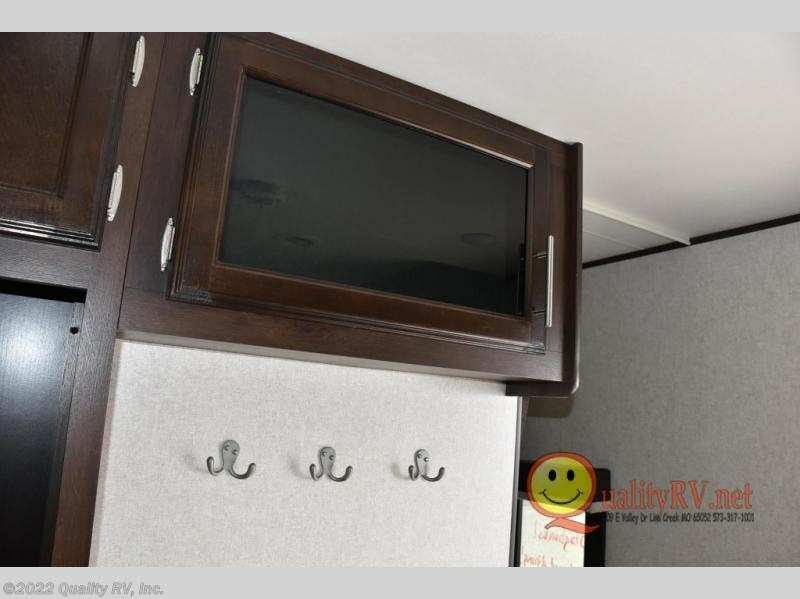 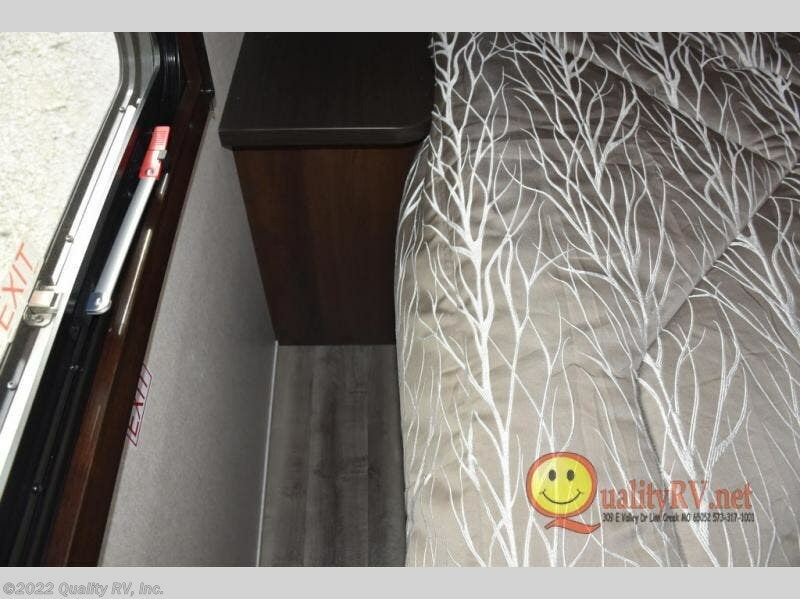 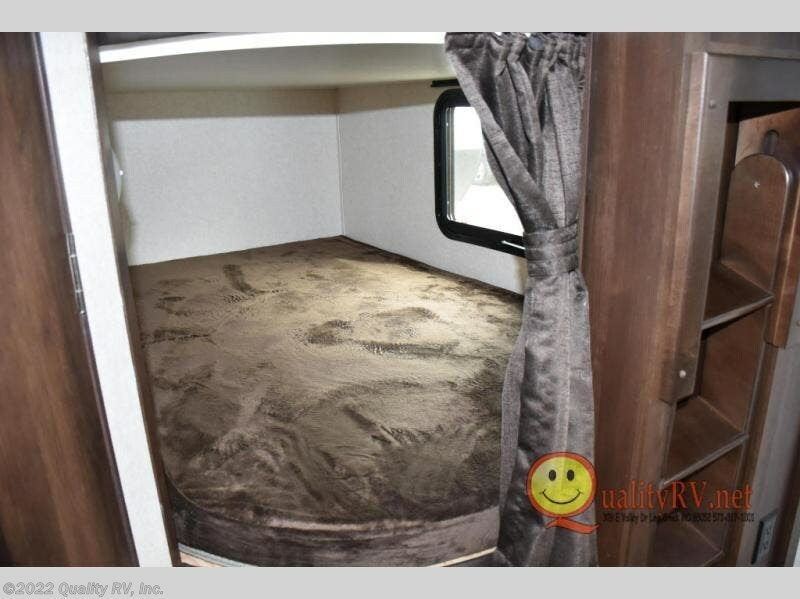 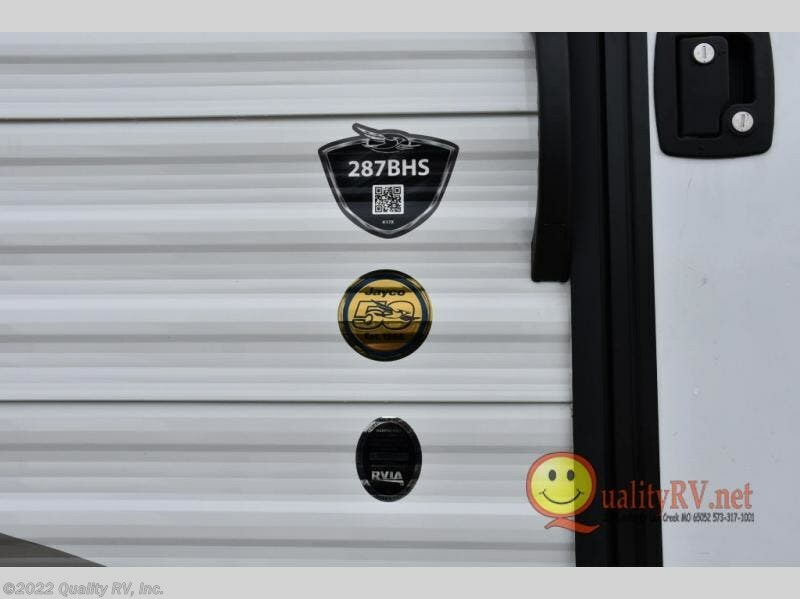 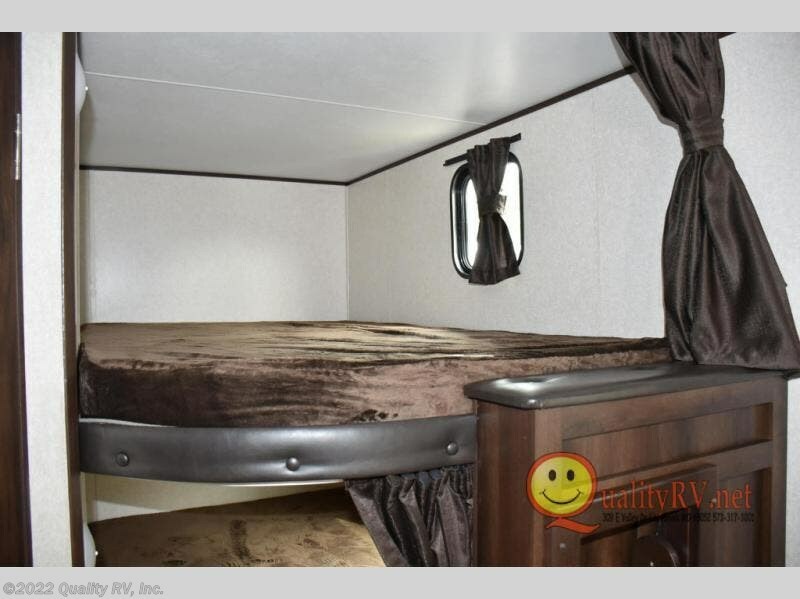 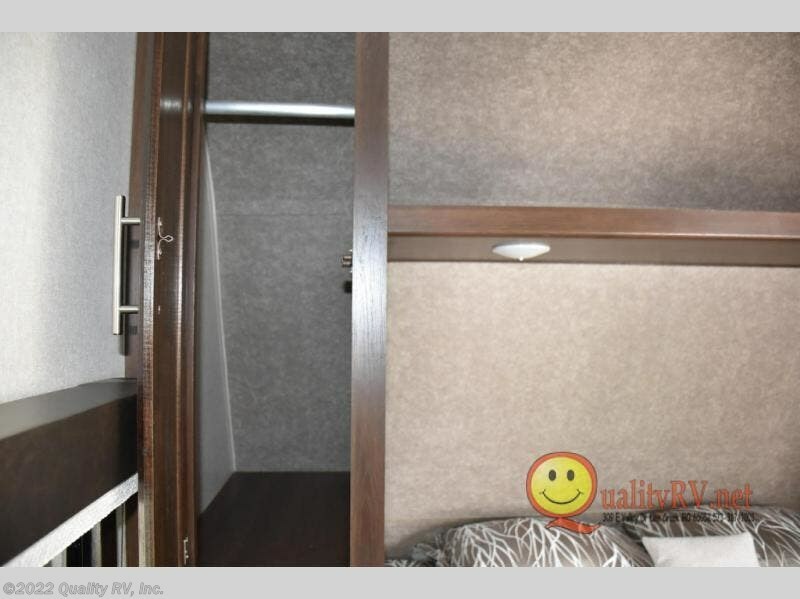 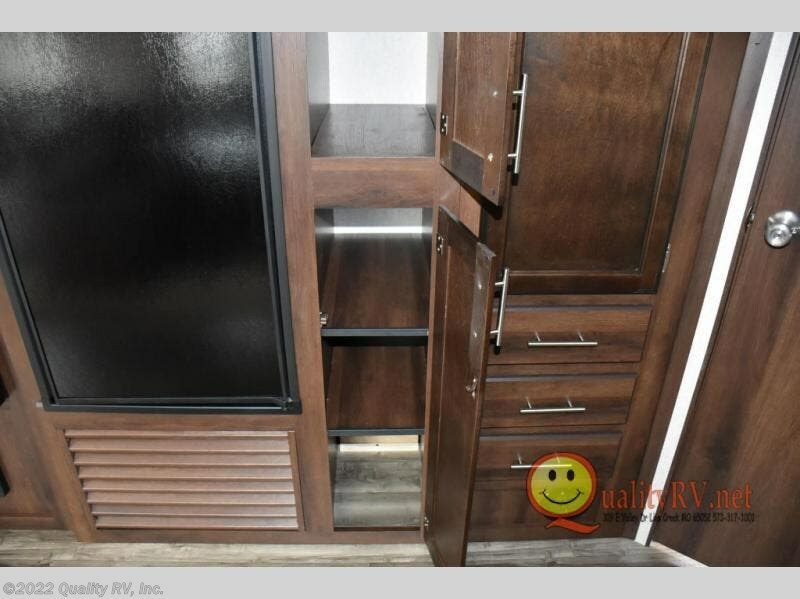 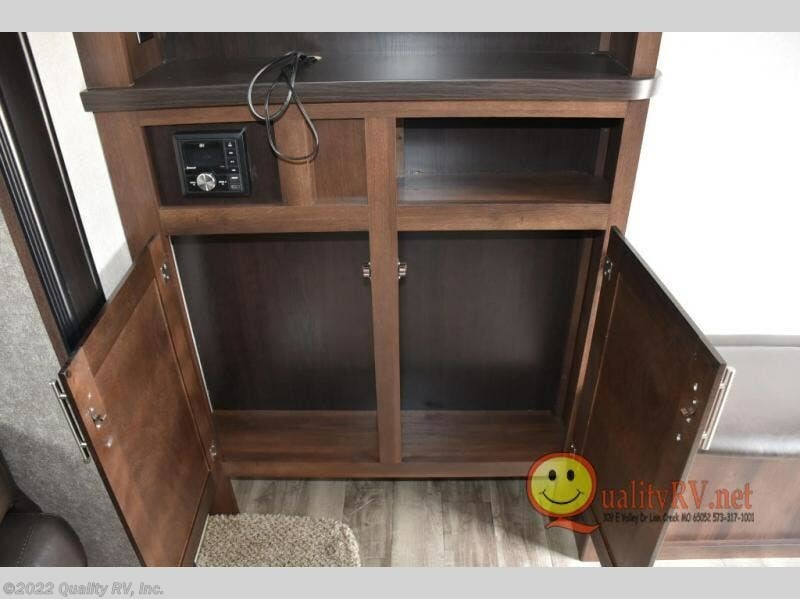 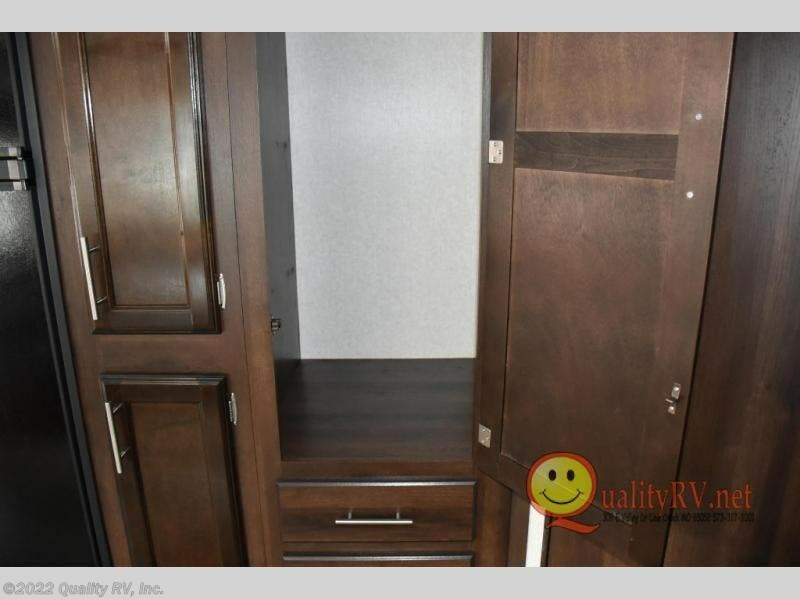 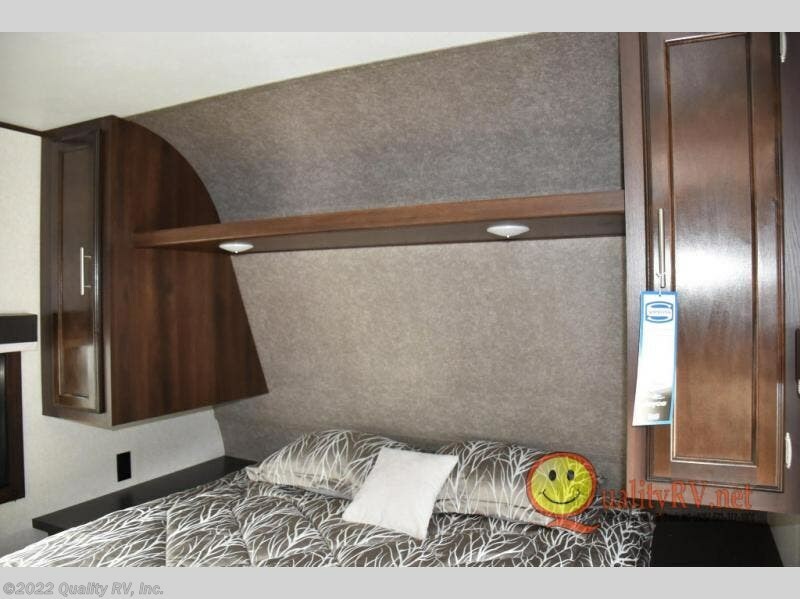 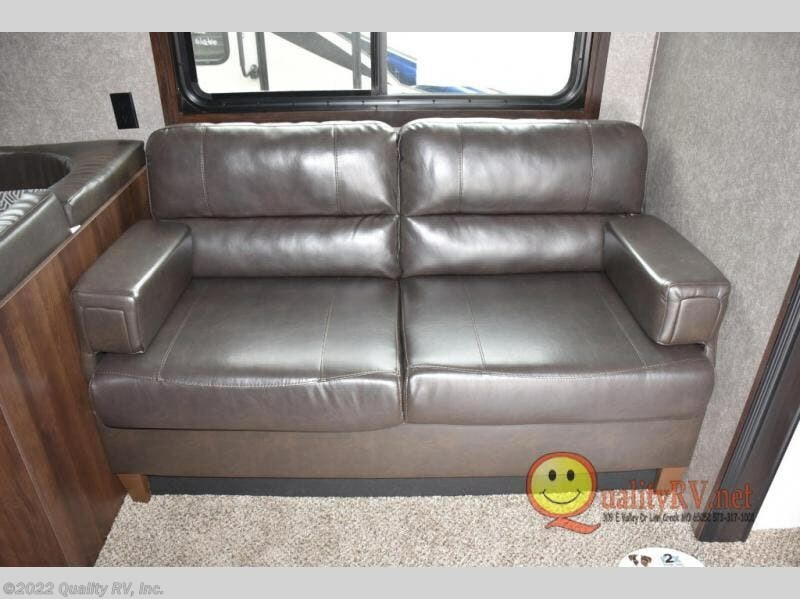 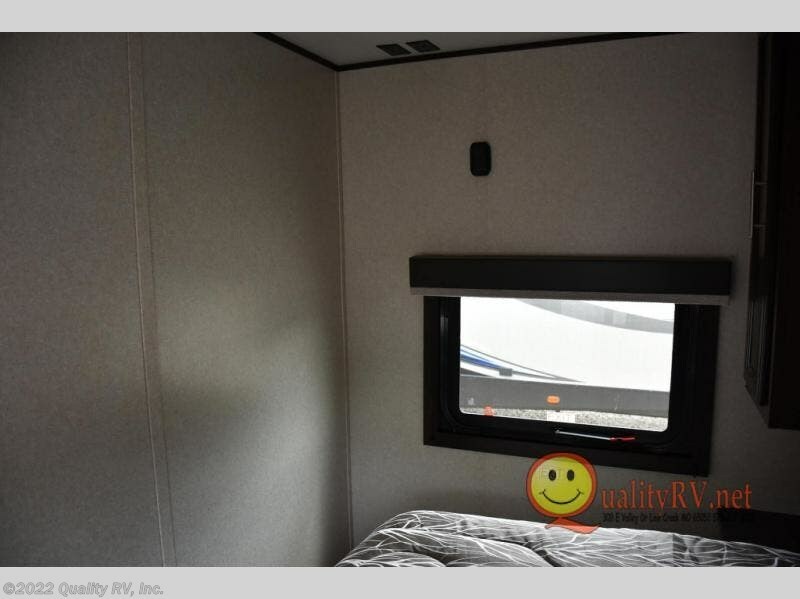 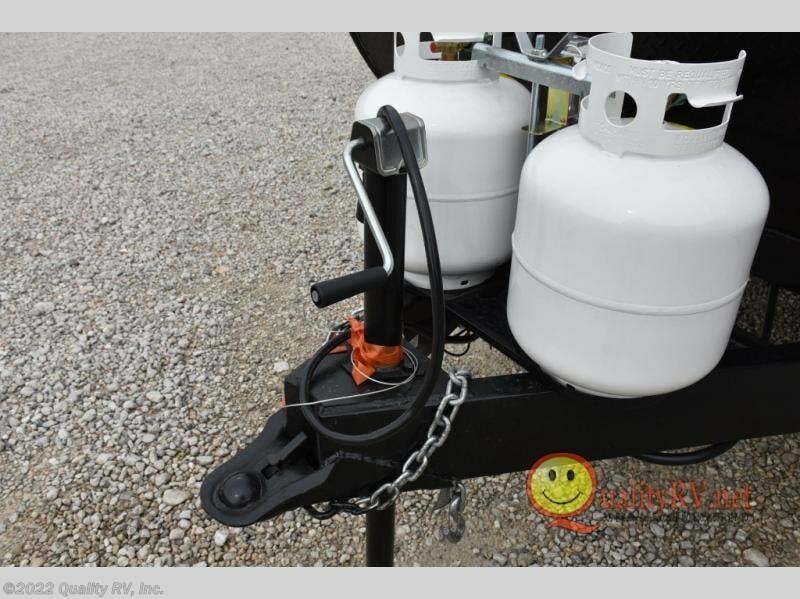 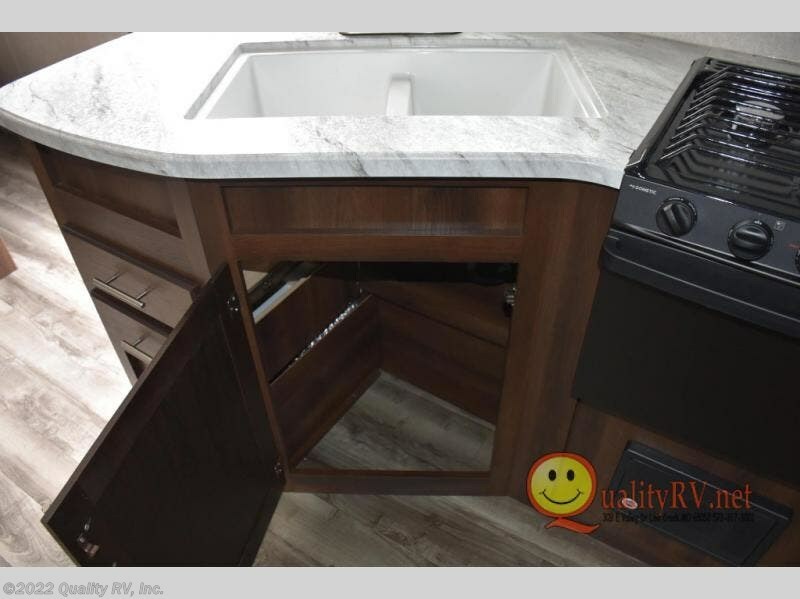 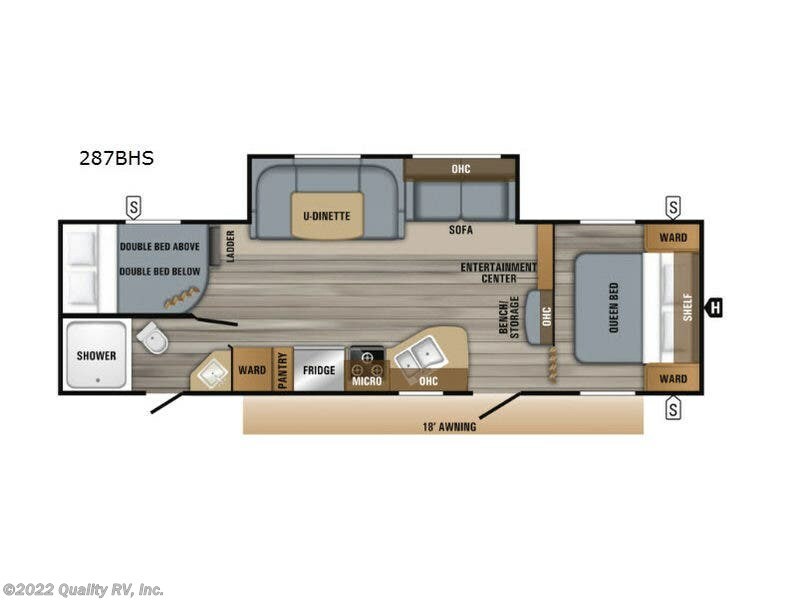 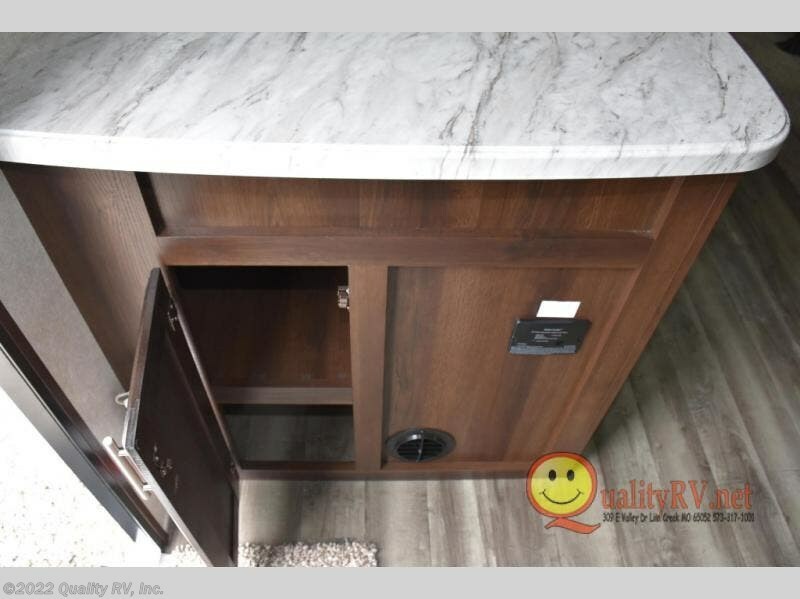 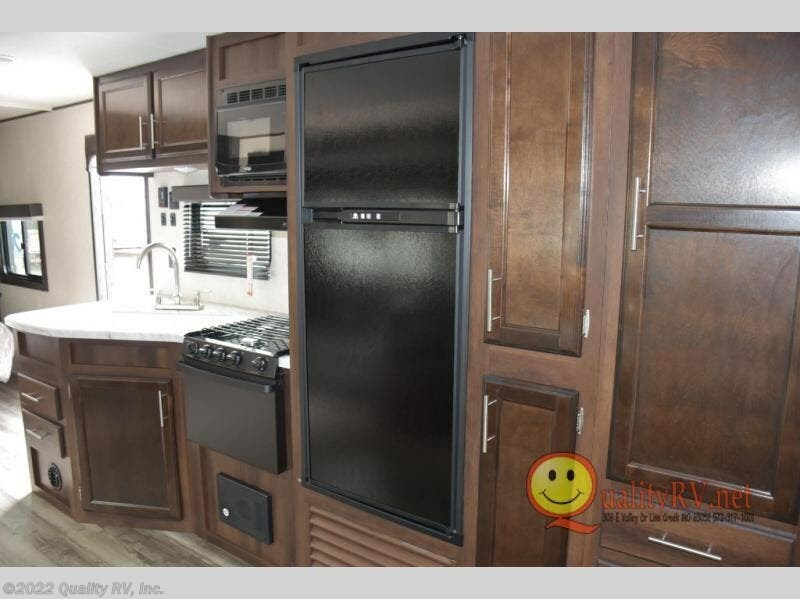 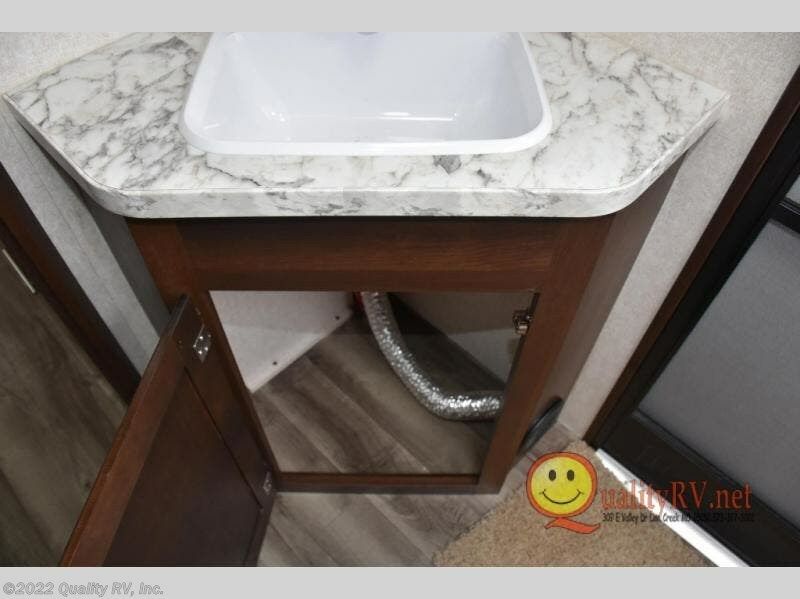 It's time to imagine having fun in the great outdoors after getting a good night's rest on a queen size Simmons mattress in the semi-private front bedroom while the kids sleep on the double size bunk beds on the opposite side of the trailer. 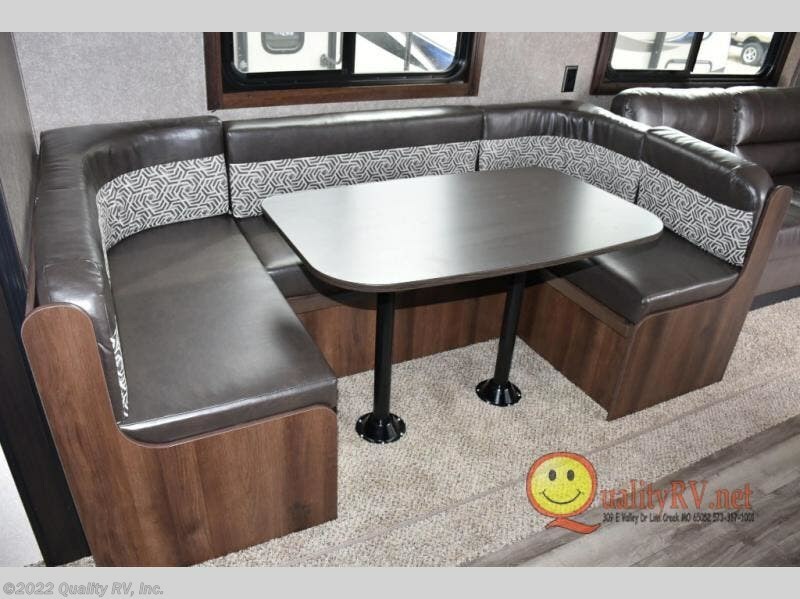 Everyone can gather around the u-shaped dinette for breakfast and relax on the J-steel jackknife sofa or bench. 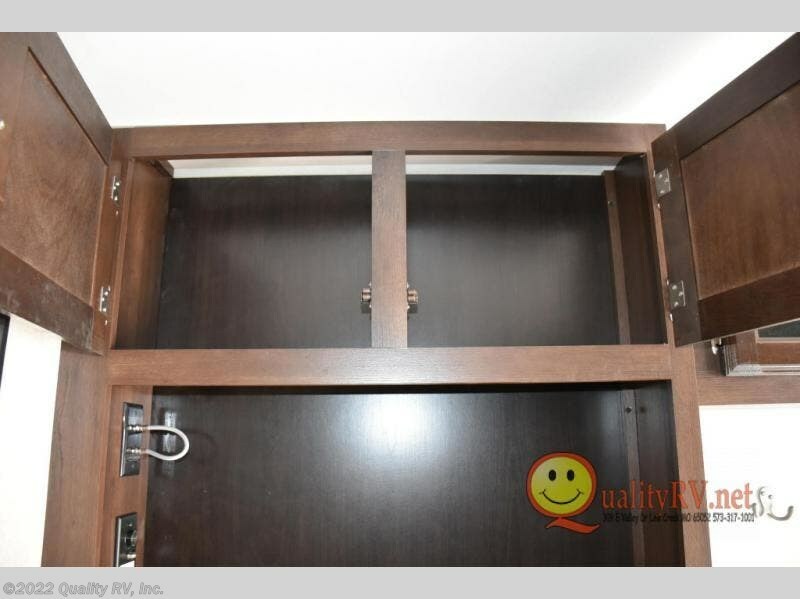 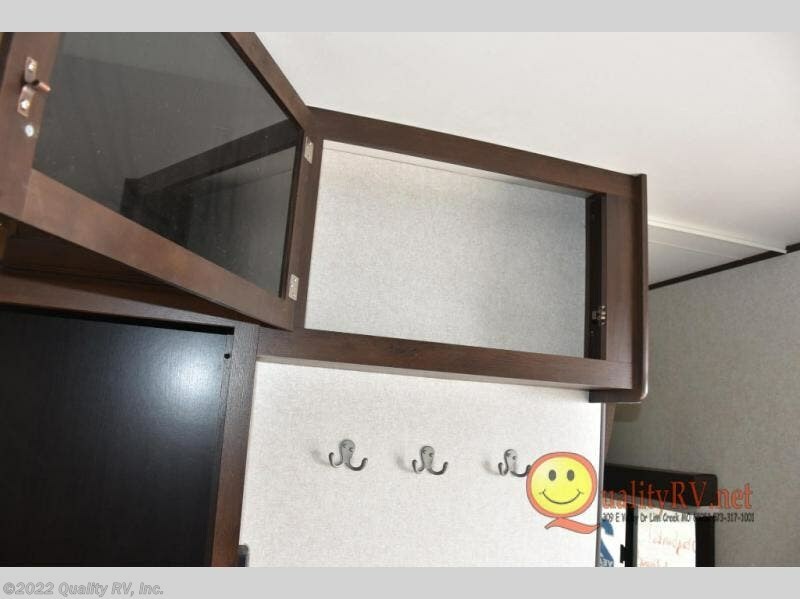 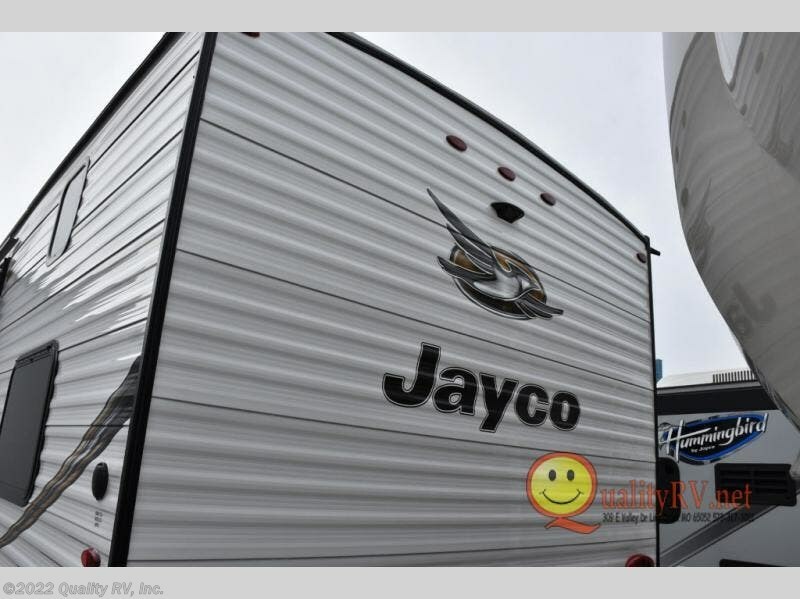 This Jay Flight SLX 8 287BHS even provides dual entry which is quiet convenient when you have several people coming in and out of the trailer throughout the day. 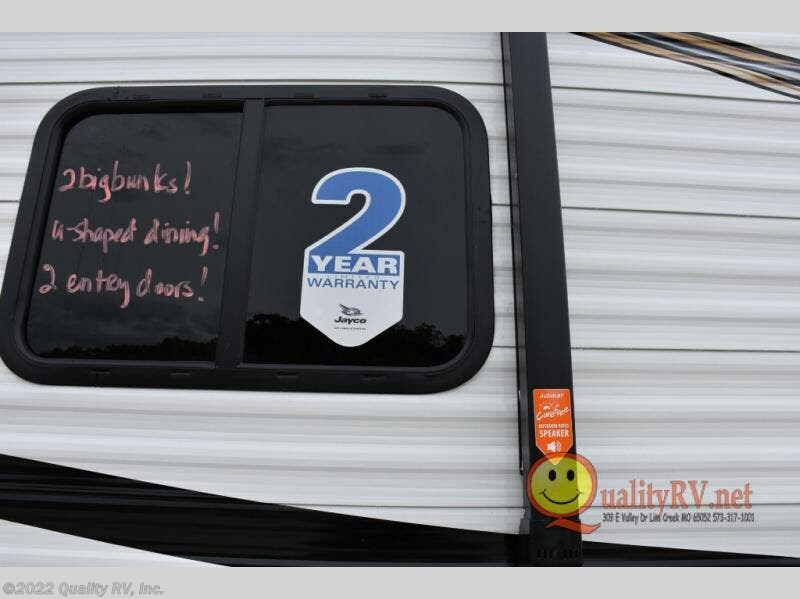 Take a look, you will be glad you did. 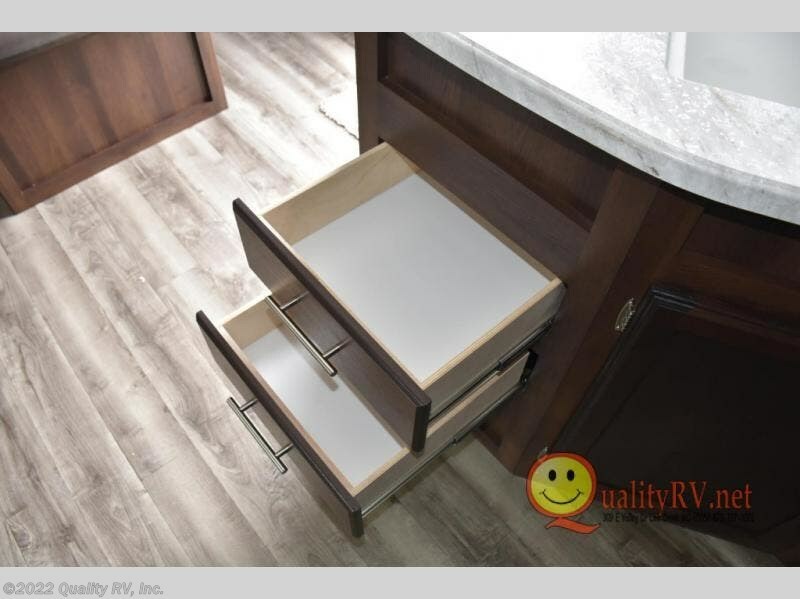 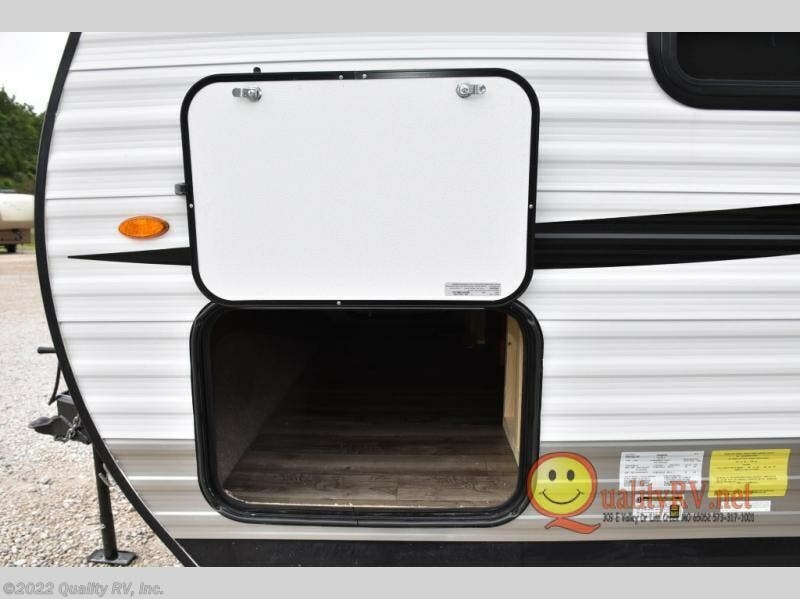 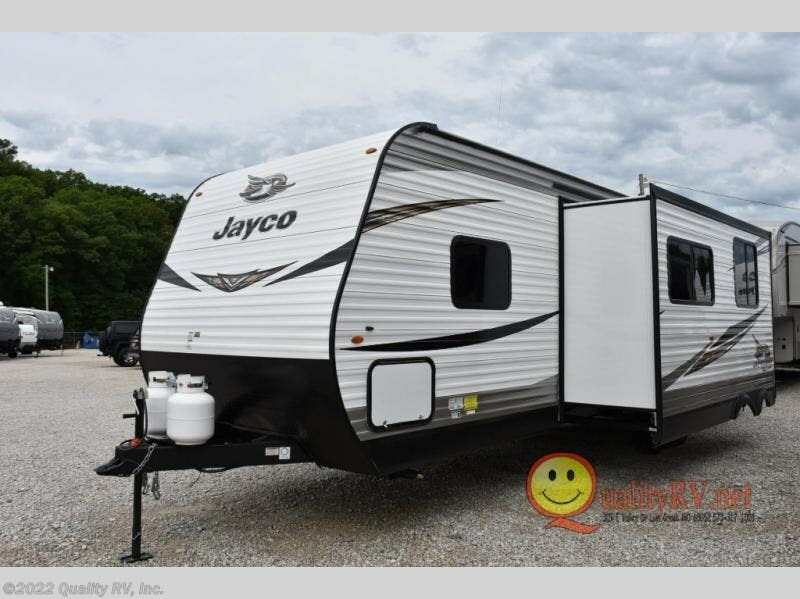 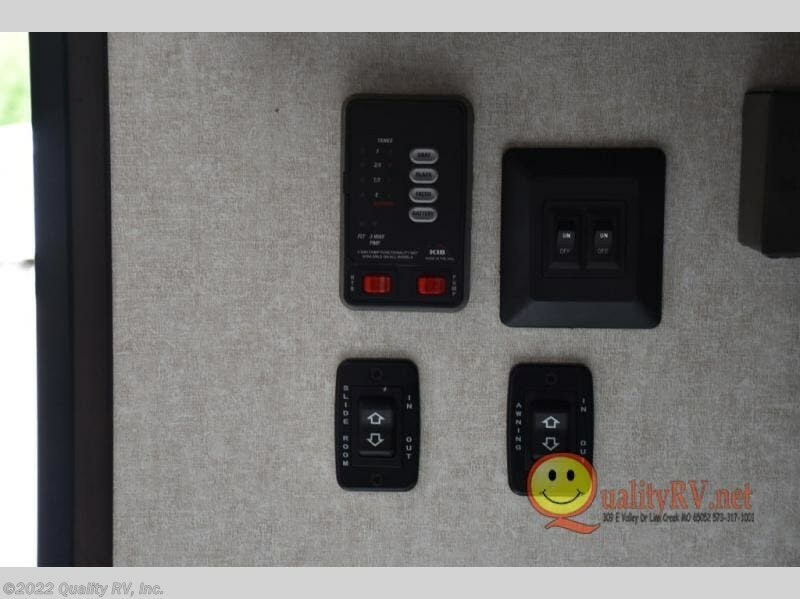 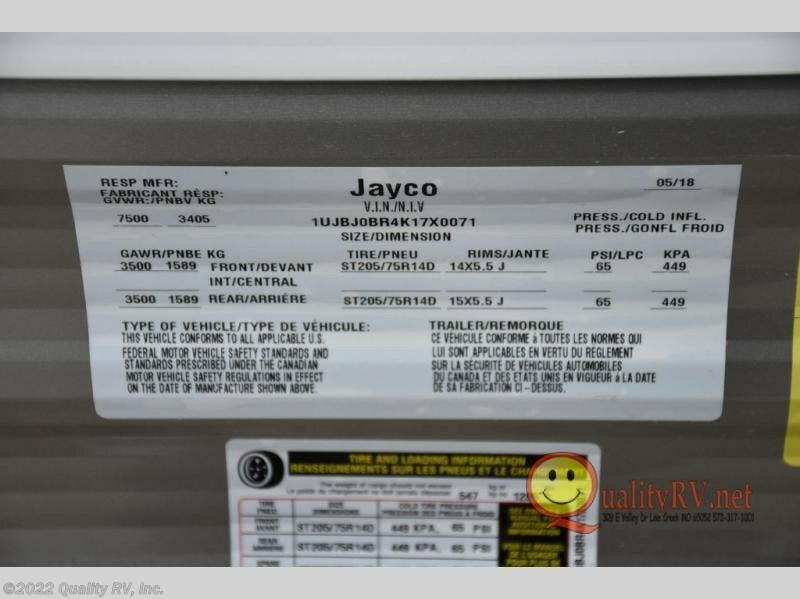 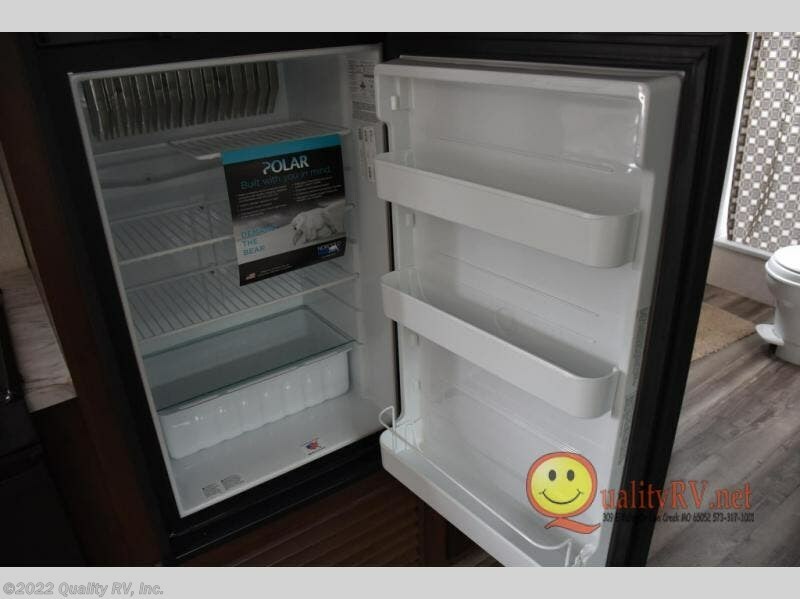 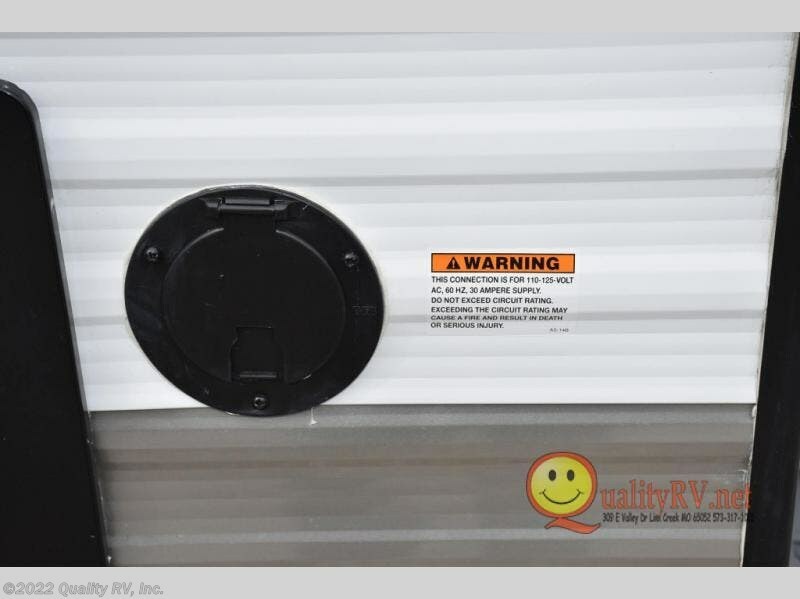 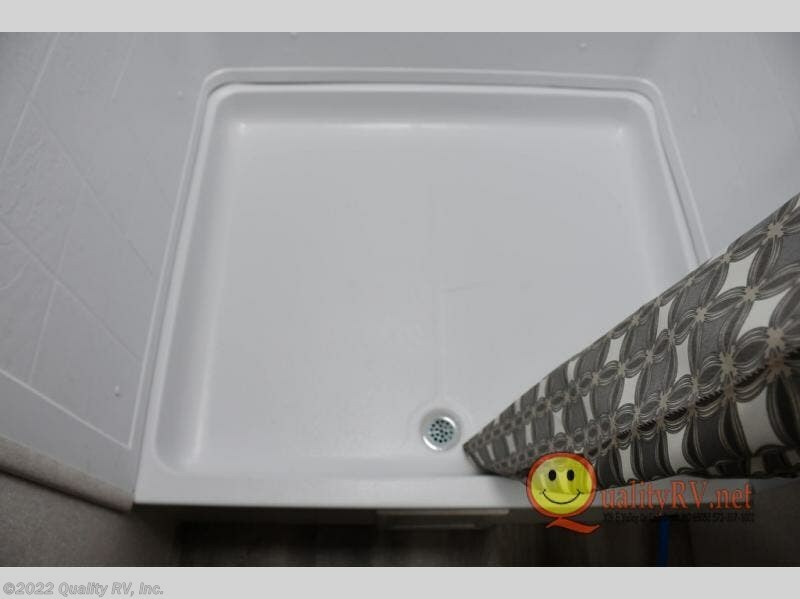 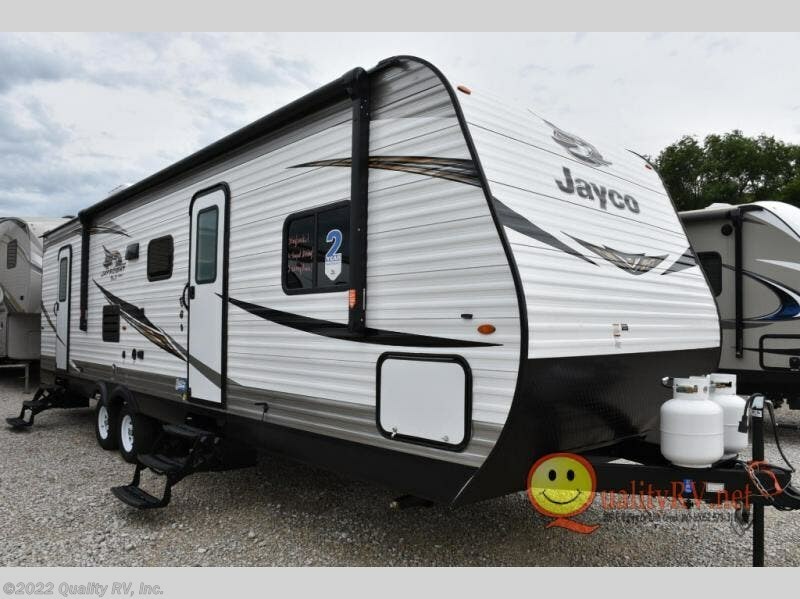 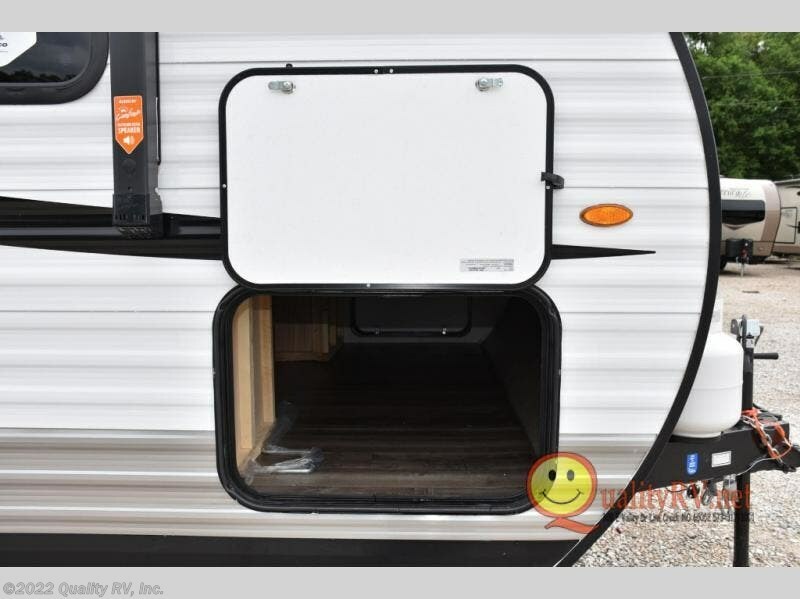 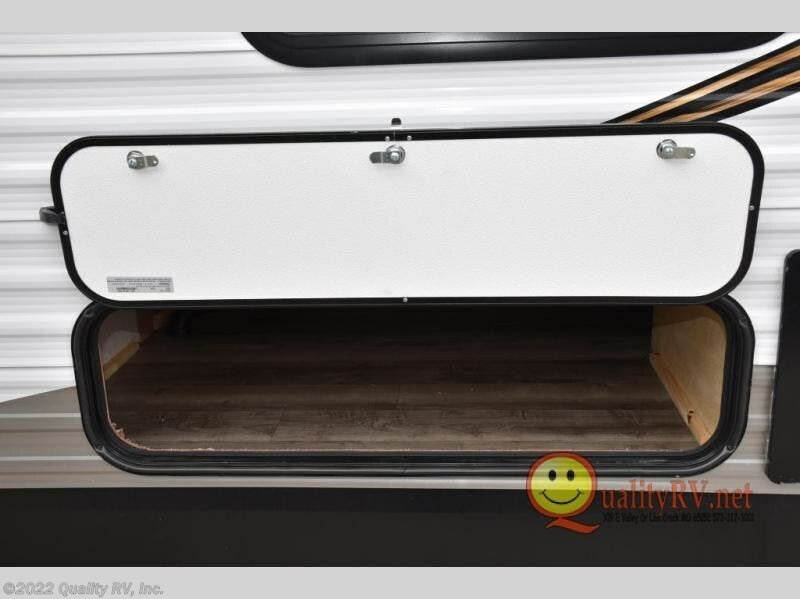 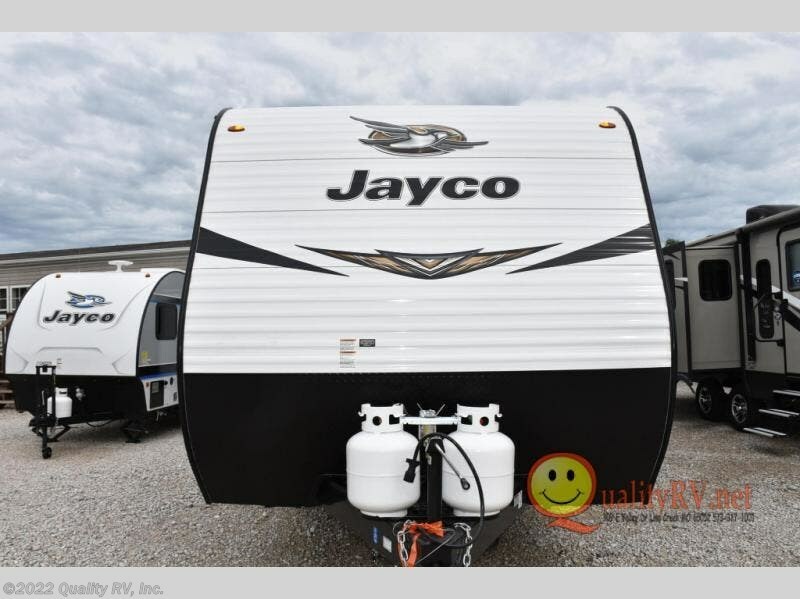 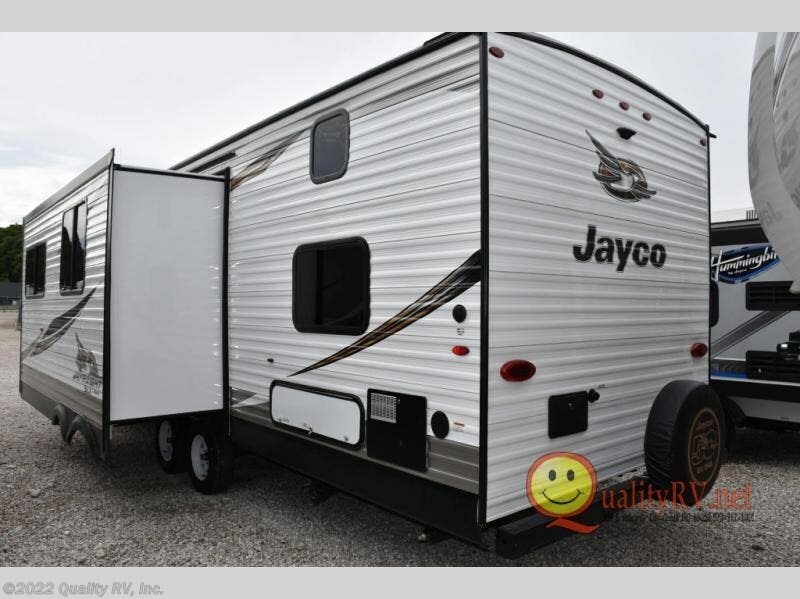 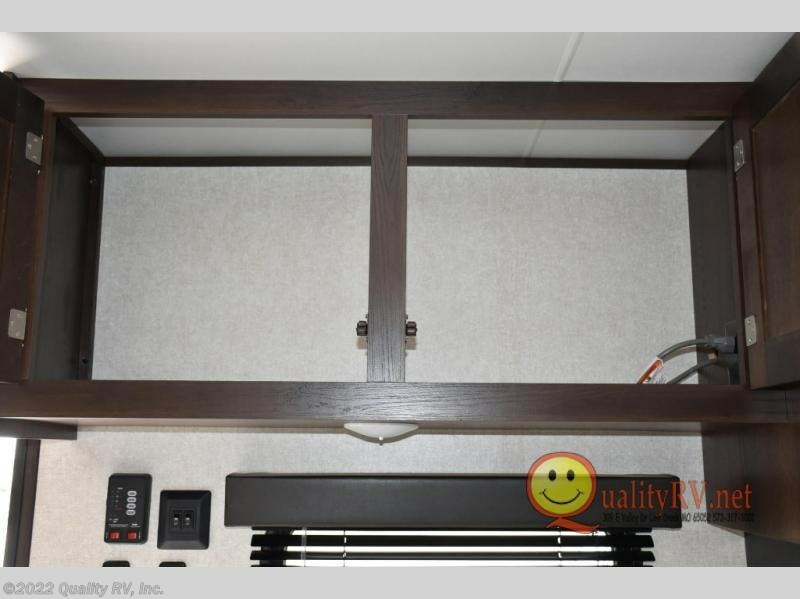 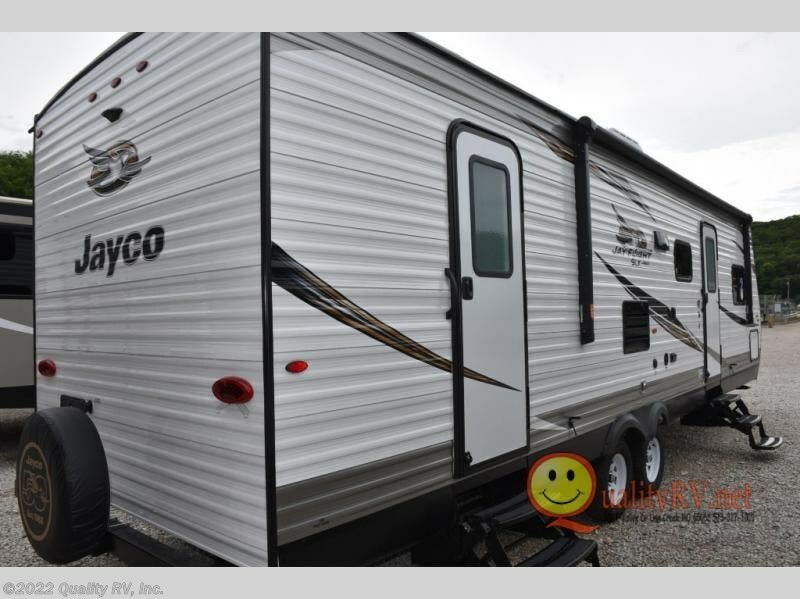 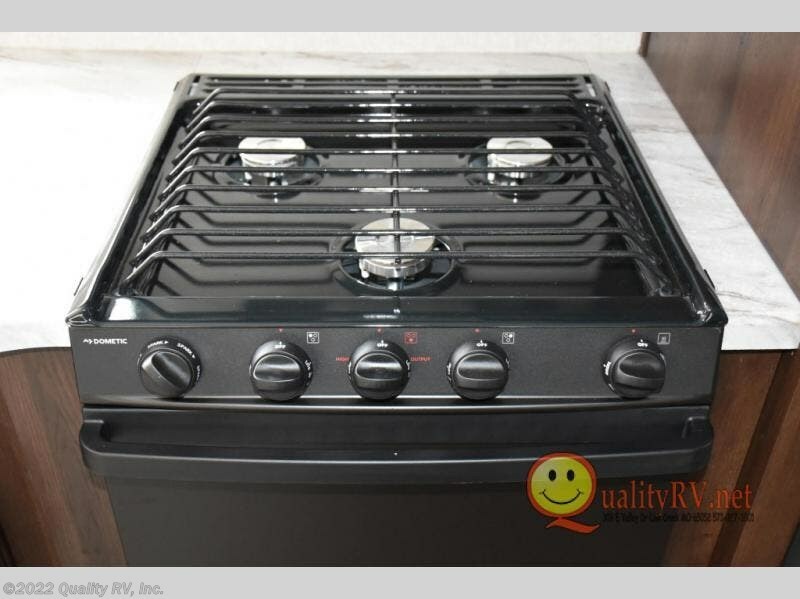 Check out Stock # K17X0071 - 2019 Jayco Jay Flight SLX 8 287BHS on jaycorvsource.com!